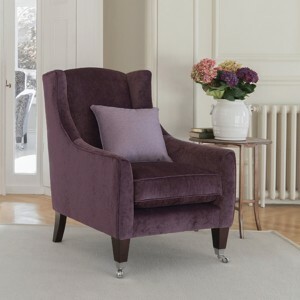 Categories: Parker Knoll, Living room, Upholstery, Chairs, Sofas Tag: Parker Knoll Brands: Parker Knoll. 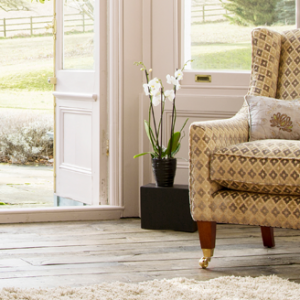 With the perfect blend of contemporary styling and classic design features the Mitford chair is the ideal shape for any living space. 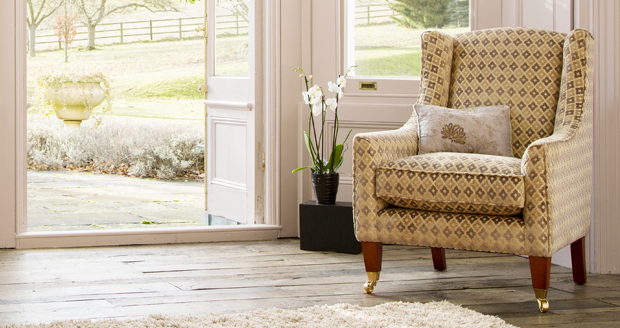 We carry a large collection of Parker Knoll models and newly updated fabric swatches in-store. So come and visit us, to truly appreciate this classic brand and try the ultimate in design and comfort for yourself. Parker Knoll offers a selection of fabrics at different prices, because of this we find it easier for customers to contact us to discuss their needs. We are so confident at Choice furniture direct that we offer the best value for money available on all our range that we provide a Price Promise to our customers.